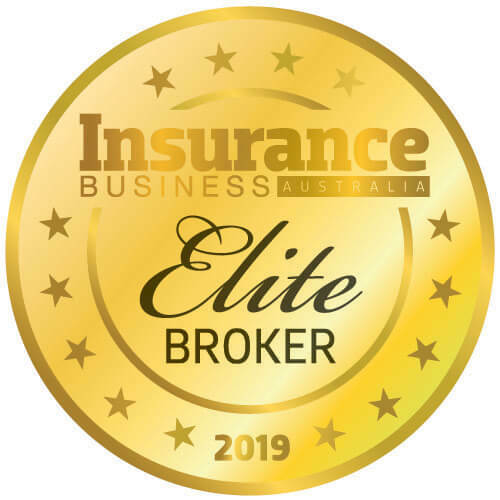 Nominations have been pouring in for this year’s Insurance Business Elite Brokers report – the best opportunity for brokers around the country to go head to head with their peers for a chance to make a list of Australia’s leading industry lights. But nominations are set to close in one week’s time. So if you’re a broker who’s given your best this year – or you know a colleague who has – then the time to nominate is now. 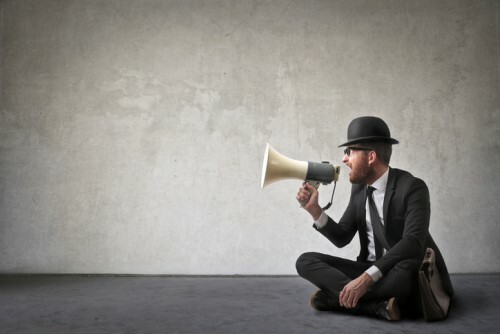 Insurance Business’s unique methodology ensures that all brokers are compared on a level playing field no matter the size of their business. 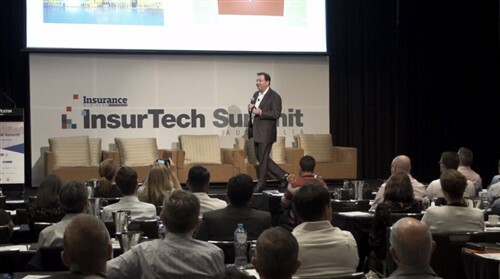 The entry process asks brokers to provide a number of key performance metrics from the 2018 calendar year including the number of clients, repeat and new business, in addition to financial information. All information collected during the entry process is kept strictly confidential. To get involved, brokers must submit a nomination online before the entry deadline of Friday, February 15. Nominations on behalf of colleagues are also accepted. All Elite Brokers will be profiled in issue 8.2 of Insurance Business magazine and online.